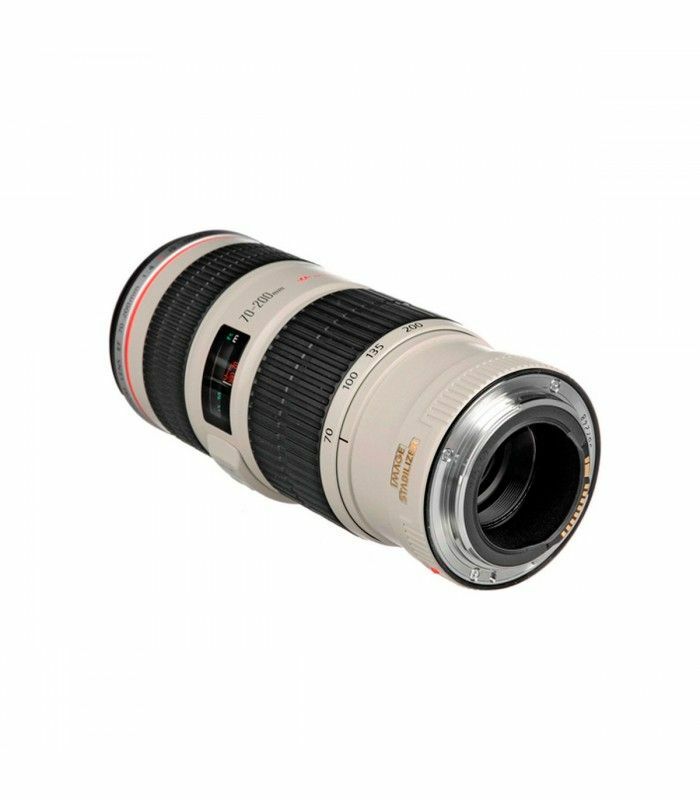 Compact, manoeuvrable and lightweight. 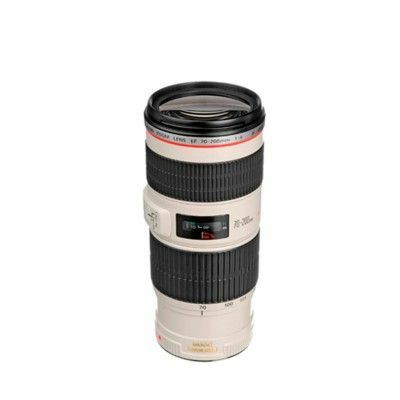 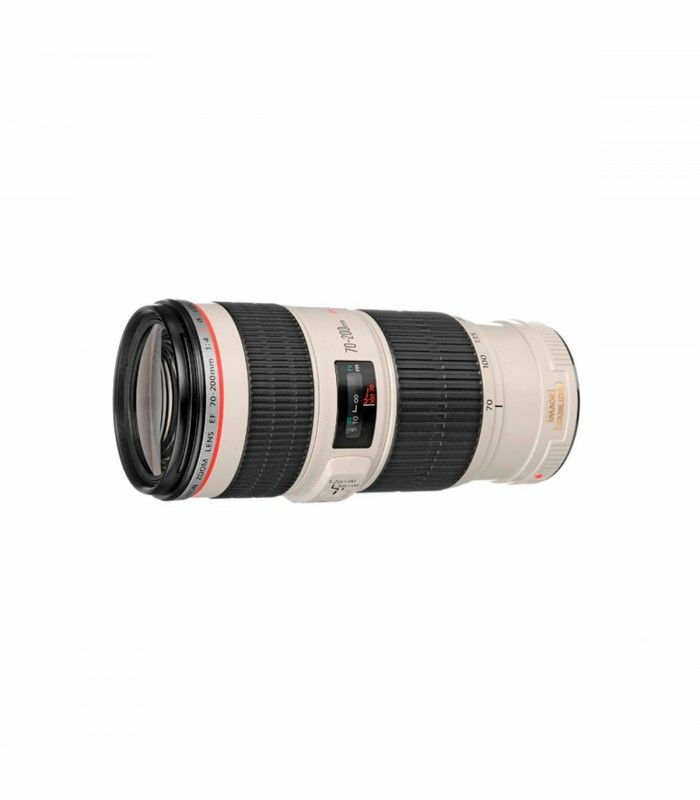 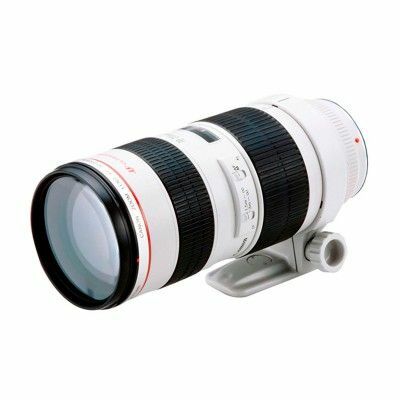 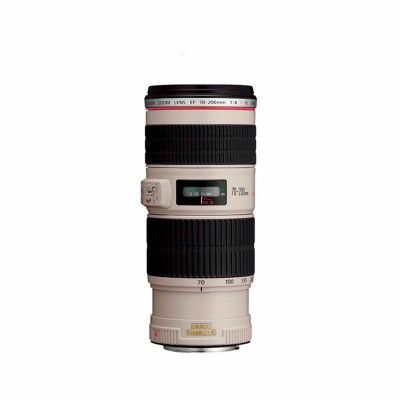 The EF 70-200mm f/4L IS USM is a telezoom featuring the very finest in L-series optical technology to deliver outstanding optical performance and operability. 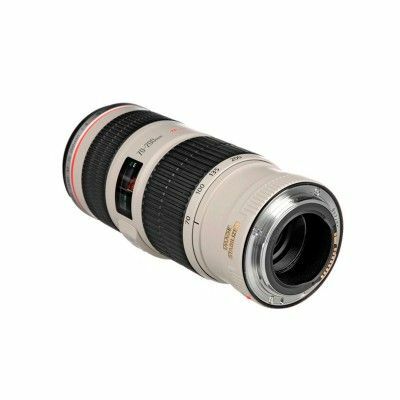 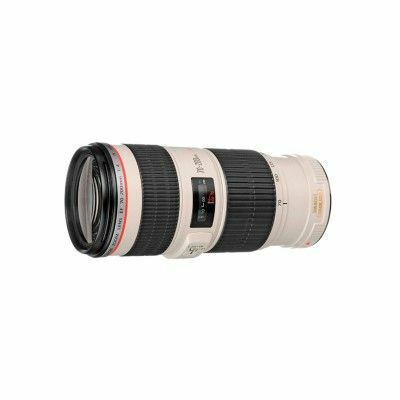 A lighter and more affordable alternative to the popular 70-200mm f2.8 IS lens, while still allowing for incredible image stabilisation for video users and photographers alike.